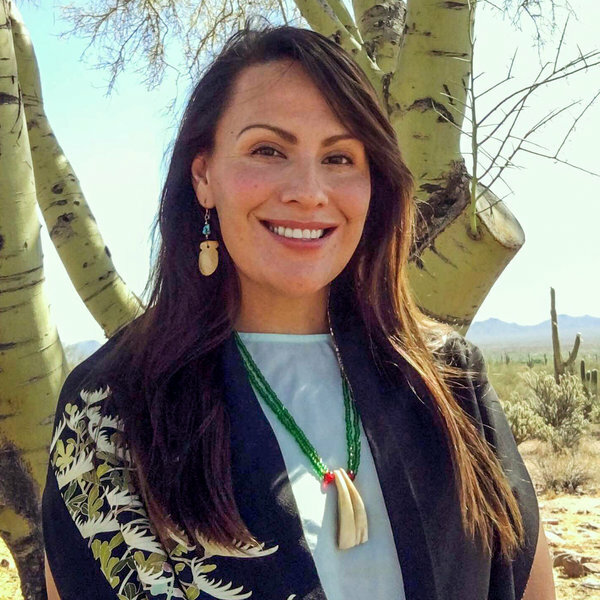 Nina Sanders, a Crow Indian from Montana and a child of the Whistling Water clan, comes to SAR and the IARC as a recent graduate in American Indian Studies and Anthropology at Arizona State University. She has a wealth of experience in education having been involved in creating programming for four different cultural revitalization projects for American Indian youth. In implementing these educational programs she worked with the Arizona State Museum, the Heard Museum and the National Museum of the American Indian in reconnecting indigenous people to their ancestral objects for the purposes of re-creation, and education. In the fall of 2016, Sanders will present at the International Conference of Indigenous Archives, Libraries and Museums on youth programs that collaborate with museums for the purpose of cultural revitalization. While pursuing this work in education, Sanders has found that a fundamental part of tribal culture programming involves re-establishing traditional life-ways, much of this information being imparted from museums. She comments, “Being part of this collaborative movement where Indian people work side by side with museums and institutions of higher education to protect cultural heritage has been invigorating work, it is here I have found my calling.” The training offered at the Indian Arts Research Center will help establish her career in museum work. Sanders intends to contribute to the American Indian narrative by attending graduate school, writing and publishing a peer reviewed body of research pertaining to her people’s cultural legacy and eventually initiating a movement to build a museum or cultural center on her reservation. During her tenure at SAR, Sanders will spend half her time working on collections/registration projects and the other half working on academic/programming projects. She will be in residence at SAR from September 1, 2016-May 31, 2017. 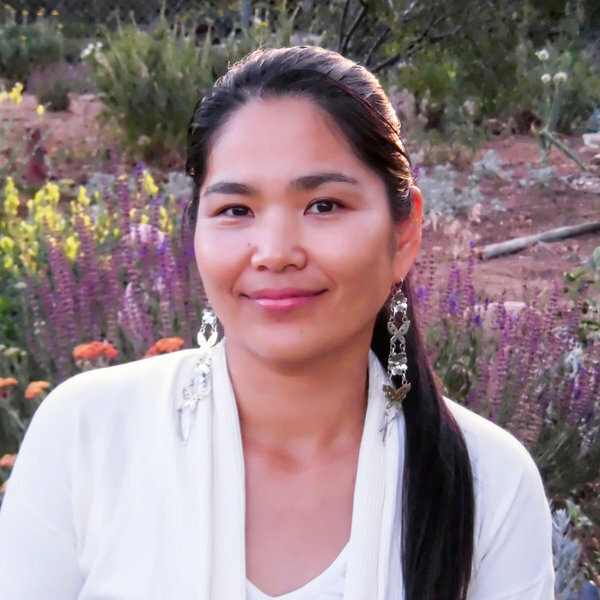 Saeko Yamada, comes to SAR with a Bachelor of Arts in Museum Studies and a Bachelor of Fine Arts in Studio Arts from the Institute of American Indian Arts here in Santa Fe. She has worked for four years with the Museum of Contemporary Native Arts’ collection, expanding her knowledge of proper and respectful handling of cultural belongings as well as assisting with collections tours. Concerned with the development of a post-colonial museum practice that contributes to cultural revitalization and focuses on the inclusion of Native people as integral collaborators, Yamada comments, “My own experiences as a Japanese person echo many of the perspectives I have encountered in Native American communities. I have discovered a commonality in our shared regard for cultural objects as ‘living’ forms that contain evolving stories that link the past with our present connections to ritual ceremony and tribal traditions.” She hopes to consult with tribal members to document stories that have cultural narratives and symbolic meaning of particular objects so that cultural meaning does not get lost or misrepresented. Yamada intends explore how different aspects of museum practices can be valuable to Native communities and help promote Native Arts in the Twin Cities area. During her tenure at SAR, Yamada will spend half her time working on collections/registration projects and the other half working on academic/programming projects. She will be in residence at SAR from September 1, 2016-May 31, 2017. Saeko Yamada, 2016-2017 Anne Ray Intern. Photo courtesy of Saeko Yamada.